What a show! 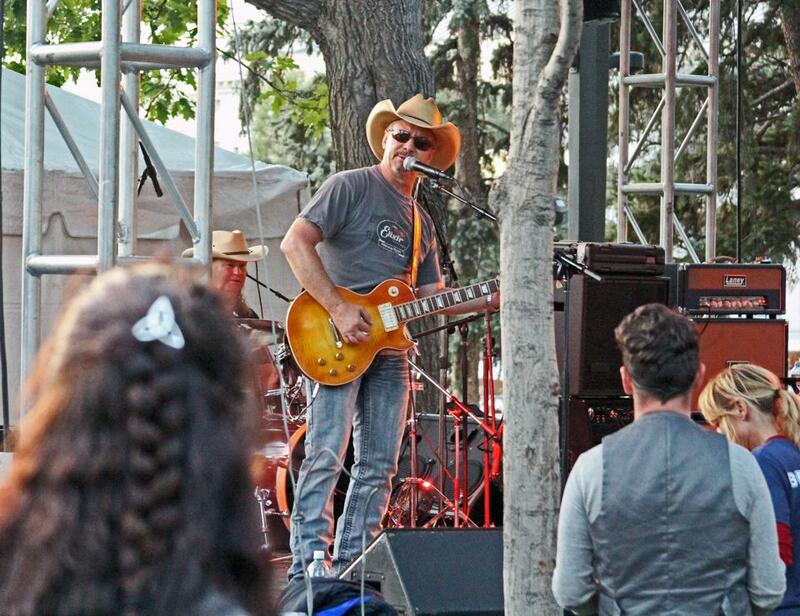 Thousands of people turned out to see Narrow Gauge perform at this years Taste of Colorado show in Denver. Thank you to all who came out to support the band. We had a TON of fun with you guys. Here are a few photos from the show. Narrow Gauge is a Colorado Country Rock Dance band. 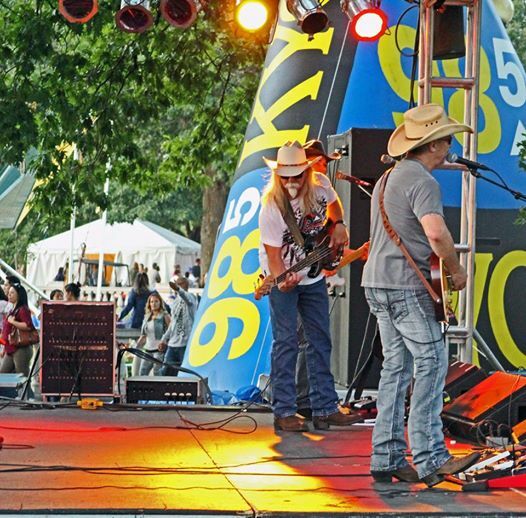 We are available for concerts, festivals, weddings, corporate events, fundraisers and private parties anywhere in Colorado, Wyoming, New Mexico, Nebraska, South Dakota, Kansas and anywhere with an airport! Visit our website for live demos, video, photos, client reviews, playlist, and to get pricing for your event. 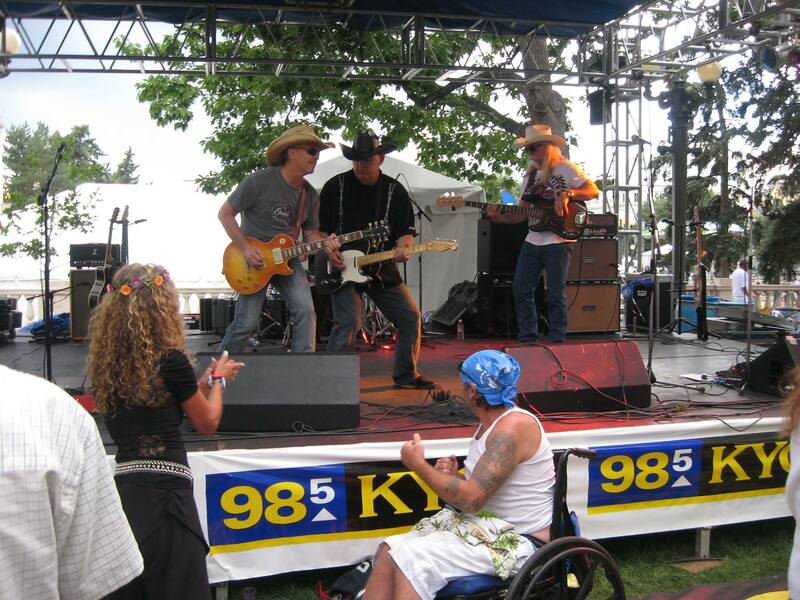 Narrow Gauge is a Colorado Cover band that performs a great variety of country and rock dance hits. We know how to pack the dance floor all night long! Even though Narrow Gauge is a very affordable band, if your wedding or event is in March, April or May, we have a deal for you! For a limited time, Narrow Gauge will throw in our deluxe lighting package for your dance floor and stage, as well as our wireless microphone for toasts AND Master of Ceremony duties for free. That is a savings of $200! To get this deal, you have to go to our website at www.NarrowGaugeCountry.com and fill out our “Book Us form”. In the notes section make sure you type in the words SPRING SPECIAL. To get this deal, you have to contract with us by March 21st! Here’s the fine print: Not valid for contracts that have already been written. Can not be combined with any other special pricing. 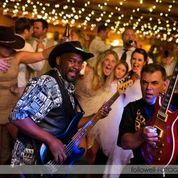 If you need an extremely talented and versatile country rock dance band for your wedding, corporate event or party, consider Narrow Gauge. 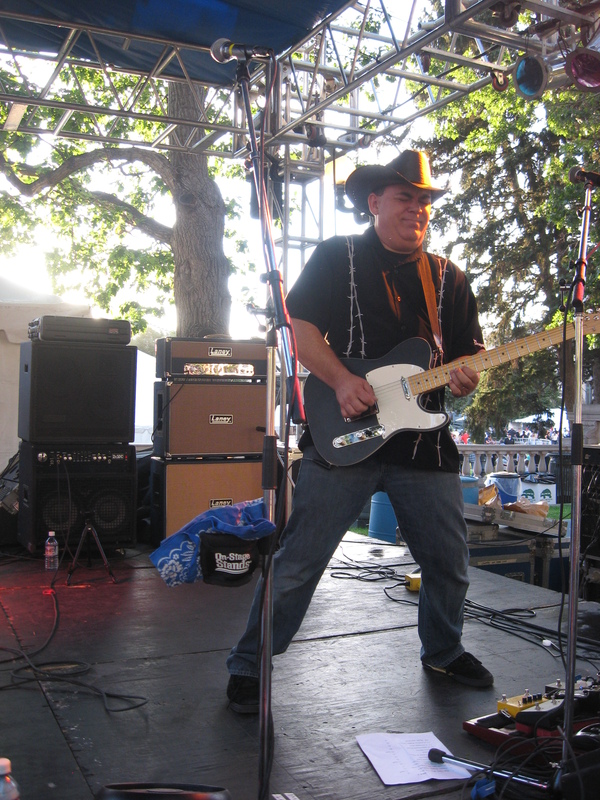 Visit our website at www.NarrowGaugeCountry.com to see video samples, play lists, client feedback or request a quote. Congratulations! You have finally made the decision to go with a live band instead of a DJ for your Denver Colorado wedding reception. 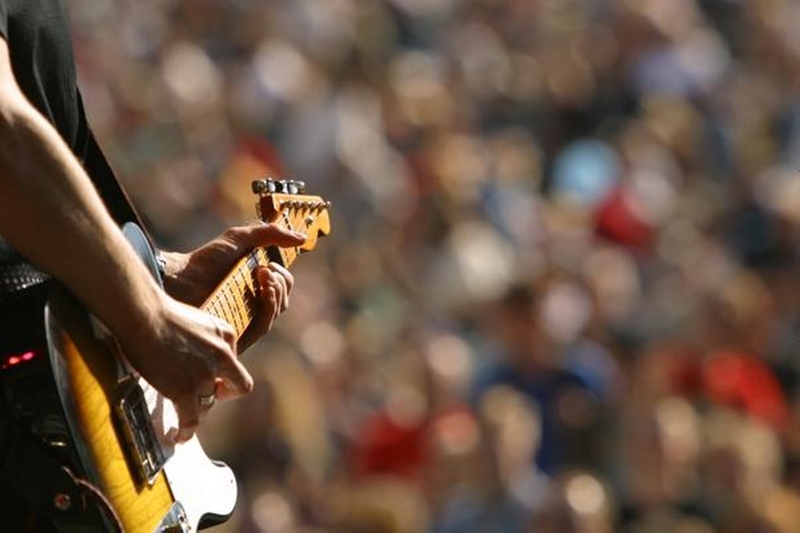 Now you face the daunting task of finding the right band. How do you find them? How much should you pay? How long should they play for? What things should I avoid, and what must I have? As a veteran of over 200 weddings, let me offer 5 simple ideas I have learned over the years. 1. Get a Detailed Quote I can’t stress how important this is. Sometimes a vague quote might be a great price, but does it include everything you need and want? Can you choose some of the songs? Will they learn your first dance song? How long will they play for that amount? How long are their breaks? What kind of PA will they use? Will they MC portions of the night? Will they bring dance lights and stage lights? Does the price include a microphone for your toasts and any speeches that might be given? If you don’t ask, and the band doesn’t offer a written detailed quote, you may be in for a big disappointment. So ask for the details. Sometimes you can’t see the band live. 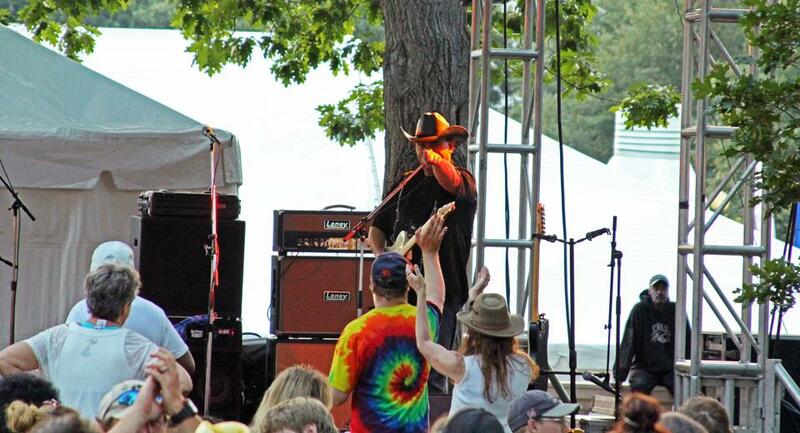 I would say that more than 50% of our clients have NOT been able to see the band they hire in person. Don’t worry if you can’t. There are other ways. See if they have any LIVE videos. It is hard to fake a good performance on tape. Also, ask for references and call them. A good band should submit the references with their quote if they have nothing to hide. Ask your wedding planner, she knows who the good bands are. I will never forget the time Narrow Gauge showed up to perform at a wedding in Breckenridge Colorado. The bride only wanted country music. Her friends and family didn’t like country, and nobody was dancing. The bride was more than a little discouraged. But she wouldn’t let us change-up the music. The result: we played to an empty dance floor for two hours. When the bride left, we broke out into some classic rock and the dance floor immediately filled up for the rest of the night. One time we got hired to play country music and when we showed up, everyone wanted 80’s heavy metal. The bride and groom hired us because we gave them a great deal. We did our best and pulled it off. It would have made a better party for everyone if they had hired an 80’s metal band that played a little country. Ask yourself these questions: What kind of music do my parents like to dance to? My husband parents? How about my friends from college? Or my husbands friends. It really is that easy. 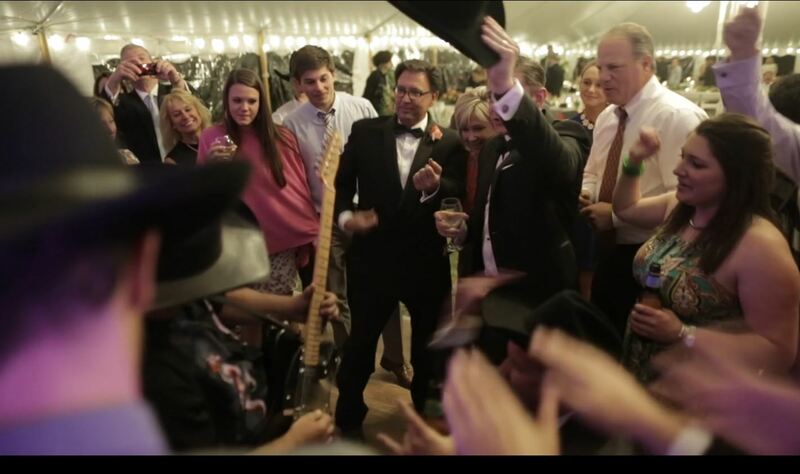 Hire a band that can play those styles of music and you should have a great reception. 4. Get it In Writing: Yes, you need a contract! This makes everything so much easier. Remember, you will be planning a lot of things. You may hire the band 6 months before the wedding. You are also hiring a caterer, a venue, a minister, a photographer, a florist, ceremony music etc. If you don’t have the details written out in a contract, you will probably forget the details. This is also a recipe for disaster. Every good band will demand a contract, and they will write it up for both of you. 5. Start Your Search Early: If you are having a June or July wedding, you need to start looking for your band 9-12 months ahead of time. The good bands get hired early. 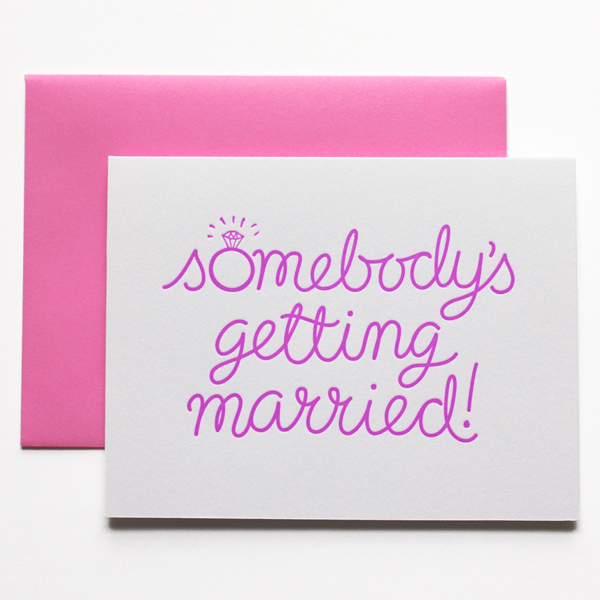 If you are getting married in a slower time October-April, you can start your search 6 months before the wedding. Where do you look? There are several places you can look. One of them is Gigmasters. You can search their site for every type of band, and narrow it down to the city and state you are getting married in. You can also do a Google search, for example “Colorado Country Bands” if your wedding is in Colorado. A bunch of bands will show up. I would stay away from bar bands and here’s why: A bar band often plays for free drinks and likes to do their own thing. They play what they want to hear, not necessarily what your guests do. 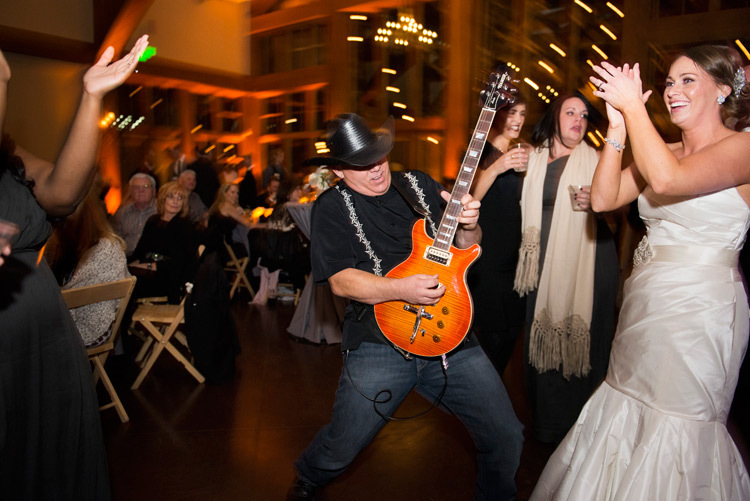 A good wedding band will play what your crowd wants to dance to, even if they don’t like the songs themselves. You’ll never know they don’t like it because they are professionals. I hope these 5 thoughts help you as you search for the best band for your wedding! 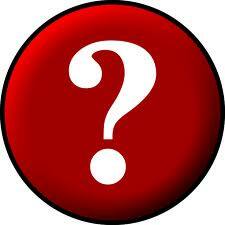 If you have any questions, feel free to contact us at Colorado Wedding Bands.